Fats sounds fun, but Fit feels better. I've always joked around and said there was a 500 LB man living inside of me and when asked if he wants food, his response is always, "Yeah -I could eat." This is me, the bottomless pit. I also have a strong penchant for the richest foods and of course the complex carbs, I am American after all. As delicious as all this is, its the worst for you sometimes. I've always known what I should be eating, but I never cared. I'm starting to care. I will be commencing back to eating a cleaner diet again. I've already threw together some great new recipe ideas I will be experimenting and sharing with all of you. So I will be eating minimal starchy carbs and instead finding creative ways to eat more veggies in place. I am planning to eliminate bread, pasta, rice, and white potato for the next few months and I plan to seldom ever eat them. I instead will be eating a more protein, fruit, and vegetable heavy diet, but still including long grain wild rice and sweet potatoes. I decided to kick start this lifestyle change with a natural 3-day cleanse, which I just finished today! 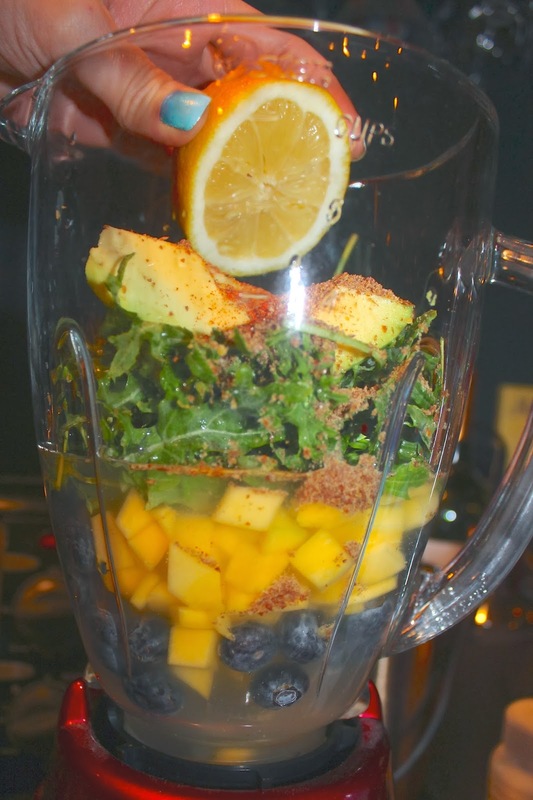 I think it is a great way to get out the toxins and chemicals in food and life to start fresh. I also plan to finally get pack into shape, starting with one of my old workout circuits. One of my close friends is a personal trainer and he makes the best workouts. I will eventually post some cool work-outs for you guys as well too. But for now I'm going to start with cleaner eating and the 30-day squat challenge, which I have posted for you guys below. 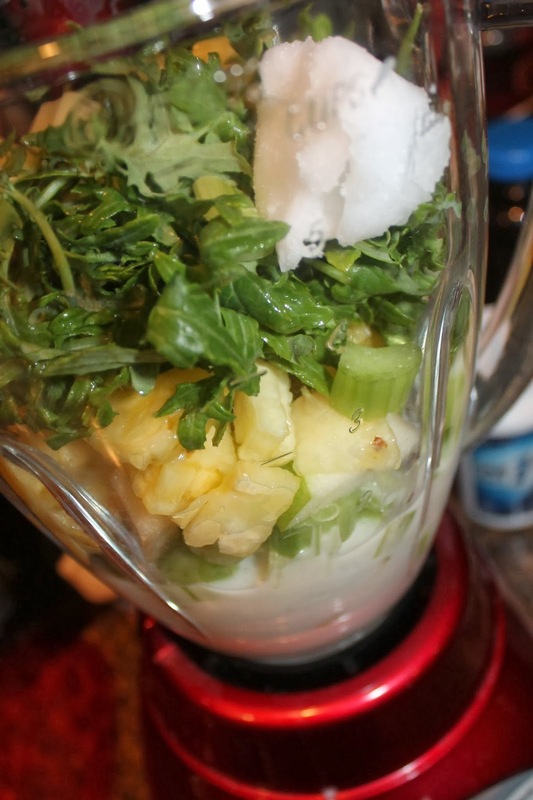 Its time to make sure I only put natural home cooked things into my body and feel my best. When I'm old I want my body to be nice to me, so I feel like I need to be nice to it now. 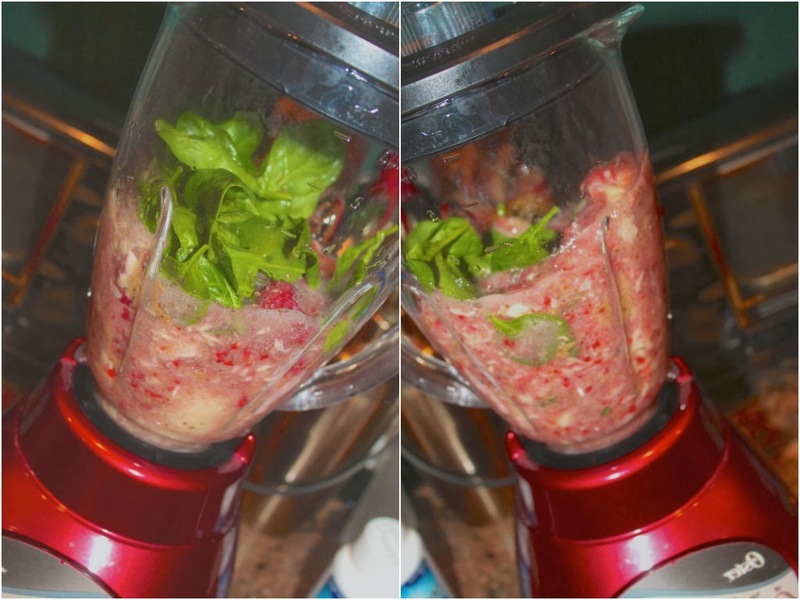 So I basically followed Dr. Oz's Cleanse, but I did alter a few details because it was what worked best for me. My adjustments were so minimal I think it was still very effective. 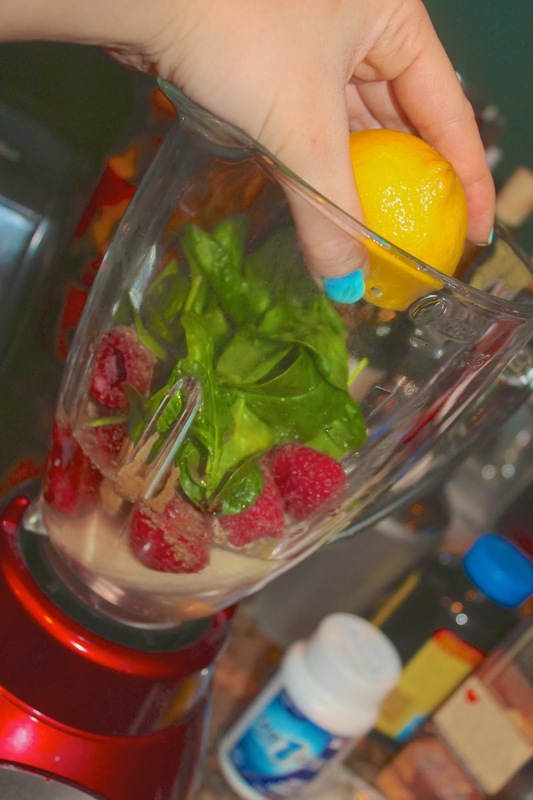 Some people argue that a real cleanse has to be only liquids for days, but I've done a few that were only raw food. Either way the purity level of all the uncooked and raw food is incomparable. 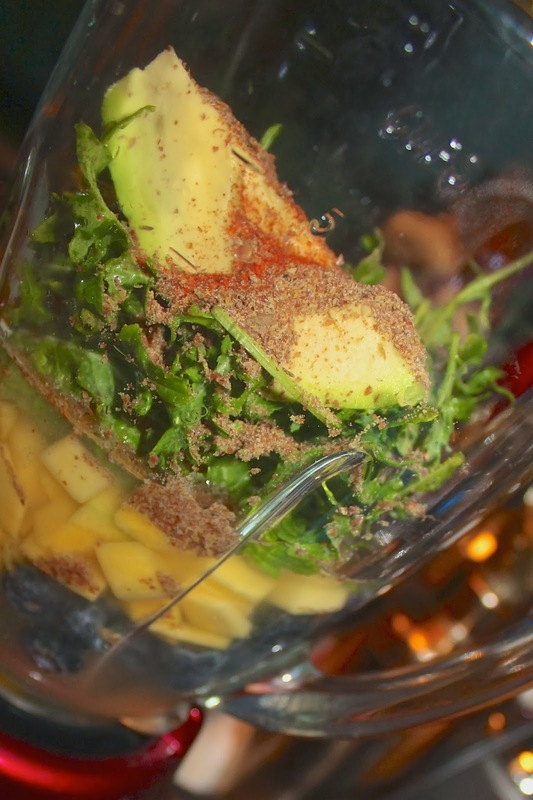 You get the best out of all your nutrients this way. I used a touch of honey instead of stevia, either is fine. 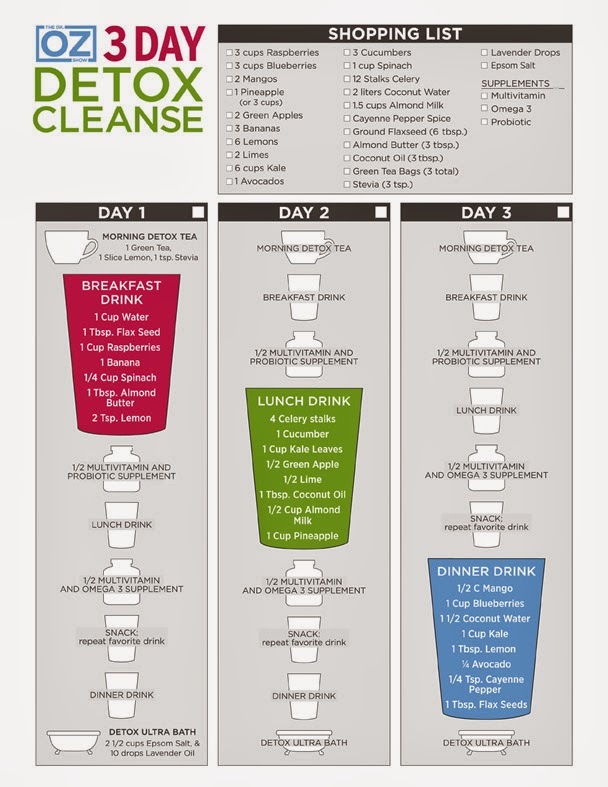 I followed this cleanse as listed except, I eliminated the lime from the lunch drink. I only did it because in all honesty, it was evil and totally unbearable. It was detestably undrinkable and I wasn't having no of that. Making it taste better was way more realistic for something I would be having for lunch for 3 days. I really like this post and thanks for sharing. I juice too especially when I eat too much. Well I am a foodie so it gets harder sometimes. What a great post! I am definitely trying to eat healthier and focus on my fitness. Thanks for sharing this! 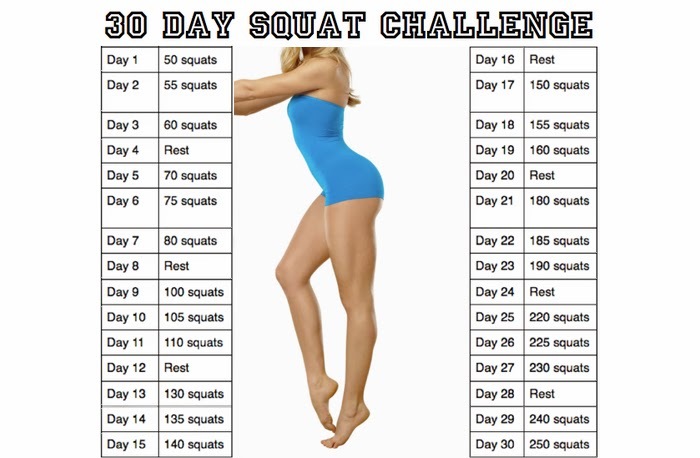 I don't know if I'm going to make it, but I'm going to try that 30 day squat challenge. Maybe I'll be fit enough again to walk up stairs without feeling out of breath. It's nice that you took the time to take pictures of the process and even what it looks like in the end. 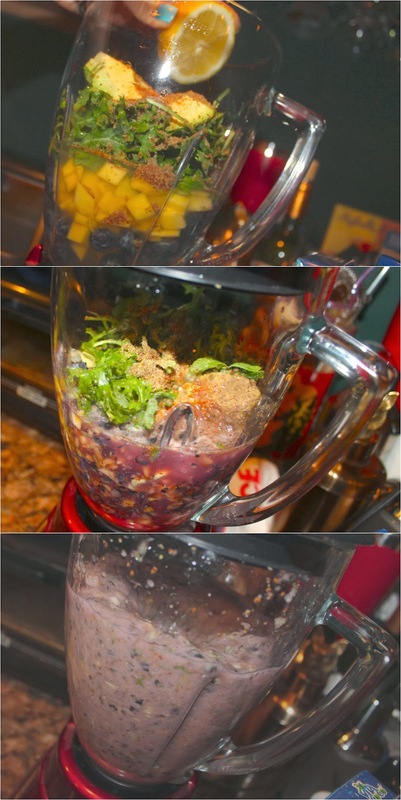 A lot of places just post the recipe and I want to see what kind of colors the drink is going to be. Good luck with your cleanse! This is such a great idea - you're inspiring me! Have a lovely start to your week! I follow you back on same pages.